Grab your agenda and plan your days off, because you cannot afford to miss the event of the year – Luxury Design And Craftsmanship Summit 2018! Embrace yourselves! One of the most important design events of the year is just around the corner and you need to be up-dated with the latest gossip! Oporto is a beautiful city, and on the last years it has been the center of attention of tourists. This year, it is going to be more than that! 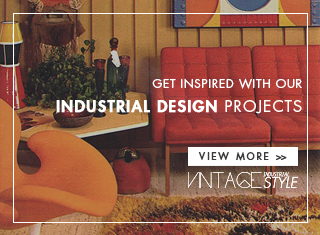 Get Inspired: 7 Spaces with Mid Century Style You Have To See! The Earth without ‘Art’ is just ‘Eh’! Oporto is going to be the city host of one of the most wanted events of the year that will join together all the elements to discuss what’s new in the luxury business. It is an event organized by the Portuguese group, Covet and it is going to happen this month, on the 20th and the 21 st! 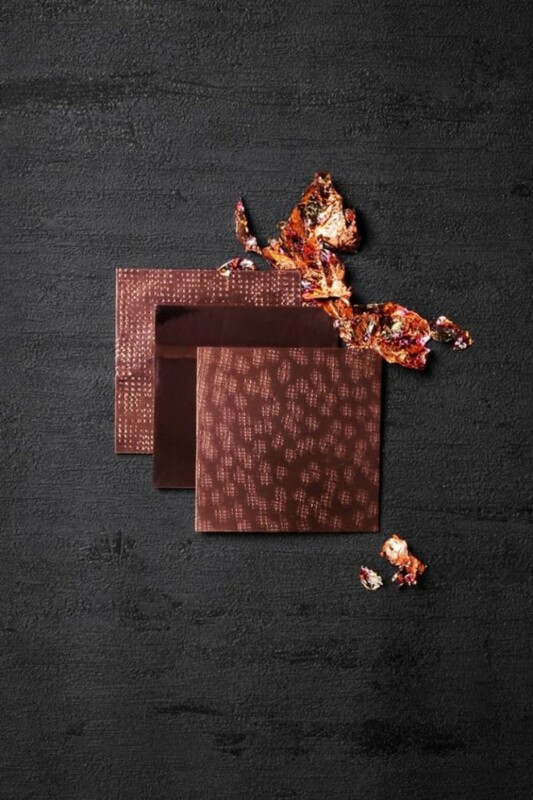 The whole point of this event is to give new perspectives of luxury branding and to observe the most innovative practices of luxury design industries as the main element of the growth and elevation of national design and craftsmanship. Oporto is a city known for its heritage, the proud of its roots, and its craftsmanship. The event will occur in a building design by the famous Portuguese Architect, Siza Vieira, called Multiusos de Gondomar. 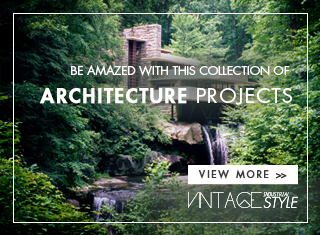 Get Inspired: Get Your Agenda: Plan a Mid Century Summer Trip! Get Your Agenda: Plan a Mid Century Summer Trip! What Is Hot On Pinterest: 5 Vintage Bedroom Décor! 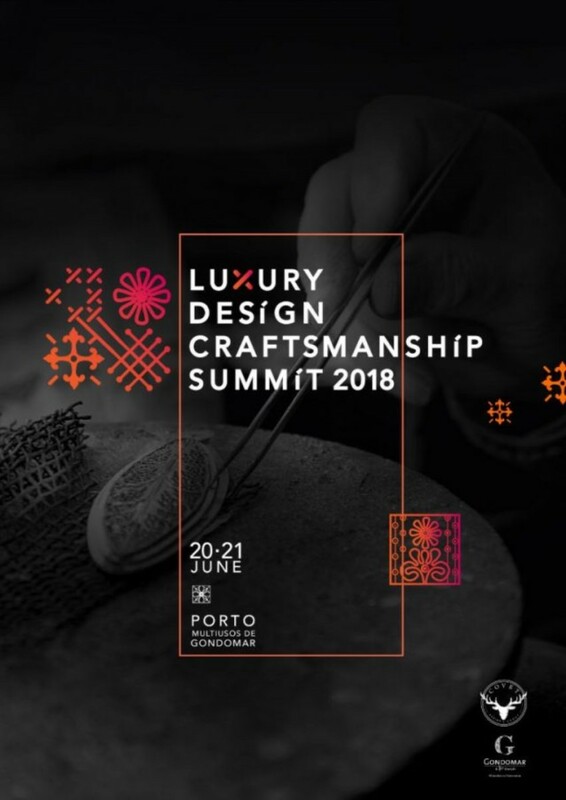 Luxury Design and Craftsmanship Summit 2018: What To Do in Oporto! 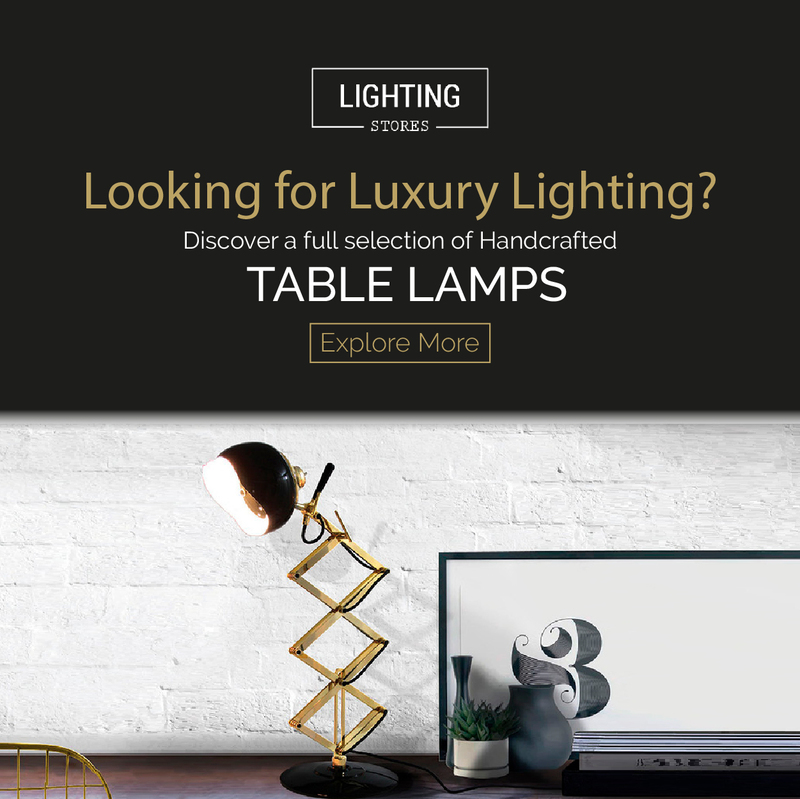 2018 Event: Luxury Design Craftsmanship Summit Is Going To Happen!